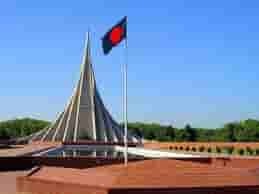 Lantern is one kind of portable light used since the inception of human civilization to illuminate the darkness. It has served the seamen during their journey over the vast oceans. Ship lanterns of different sizes have been used for different purposes like navigation, observation of any incoming element, interior lighting. Previously most of the Ships engaged in seafaring for royal purposes used to be decorated by the state authority with furniture and fixtures including ship lanterns, were uniquely designed and built with strong metals to sustain in rough sea weather. Once upon a time ship lanterns were being run by fuel in which a wick was installed and it used to be burnt throughout the night. These oil lanterns posed a serious fire threat to the ship. This risk has been reduced with the evolution of electric lantern, brightness of which is manifold than the oil lantern. Thus the electric lantern has replaced the use of oil lantern in the ships of modern era. 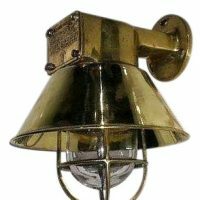 Flame of a ship lantern iscovered from sides by transparent glass or fiber and capped by brass, copper, tin or tin coated iron to protect it from gusty wind, rain water or a high sea wave. 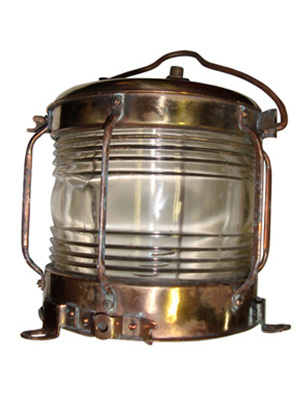 The metallic body is galvanized, so that it doesn’t get any rust because of humid sea weather.All these has made a ship lantern more durable than any other type of lantern used by the consumers. Ship lanterns are built with Fresnel lens and LED technology, which more powerful and energy efficient than the traditional lights. 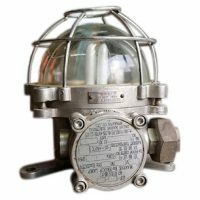 This better illumination is a must to have better visibility in vast seas during the night for early detection of any incoming elements. 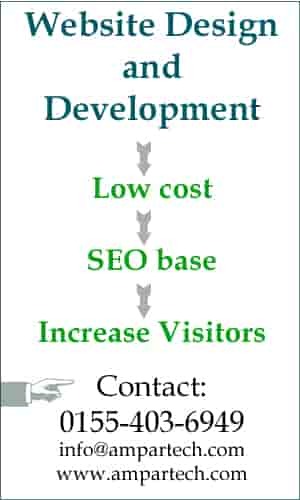 This is important due to the increased piracy, which can be easily avoided if the pirate’s ship could traced while remaining far from the vessel. Ship lanterns are built with eye-catching design so that they can easily catch the eye sight of sea farers especially in cruise liners.This is a show off for shipping liners. So it’s a precious possession for a showy person to have an elegant looking Lanterns in the living room. 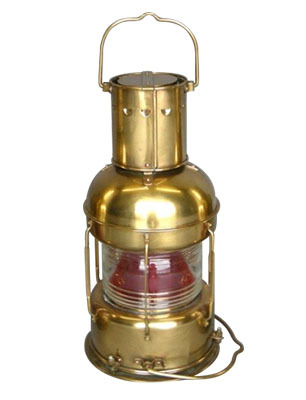 Ship lanterns are widely available in online market place. 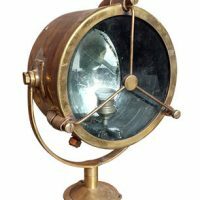 One thing to keep in mind before placing the order, is to look at the origin of the lantern itself, how it has been collected from the scrap vessel and re-engineered it for household use. 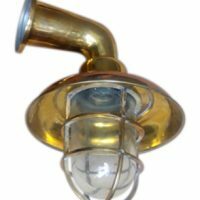 It is safe to have fixtures of the lantern to be UL standard and pass the required safety test to avoid the possible disruption and accident later on.